Some on the fly translation. Did it for a friend; but might as well post it for y’all. And look forward to the ground. 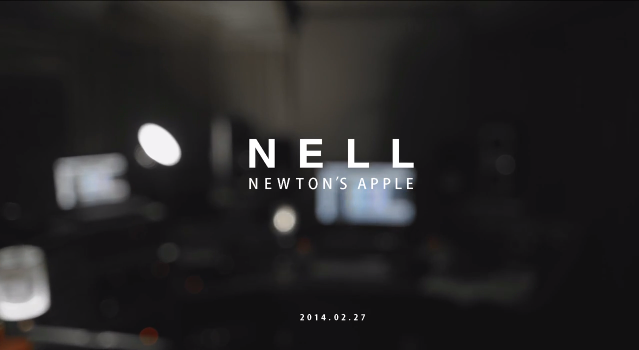 Lyric translation for Nell’s first indie album, Reflection of.